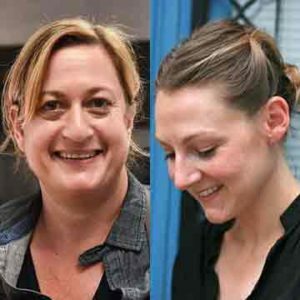 Missy Robbins is a Michelin-starred chef renowned for her way with Italian fare. She led the kitchen at A Voce in Manhattan for 5 years before opening Lilia in Brooklyn. Carrie King is a food writer. A cross between classic Jewish dumpling soup and Italian la minestra, this lovely little fusion number is gonna upend your notion of chicken soup in the best possible way. Cacio e pepe kugel. It’s what happens when Rome’s famous pasta dish collides with everyone’s favorite Jewish comfort food. Roasted pumpkin with Parmesan is simply roasted winter squash with a little bling in the form of Parmigiano-Reggiano. So simple. Even sorta sophisticated.